Anthony R. Licata can write a story with rate skill. He shows you a world through so many different characters' eyes and makes it matter...believable...vital. ...though the ending was amazing, the journey was even better than the destination. ...a riveting tale of war, romance and political intrigue on a grand scale. 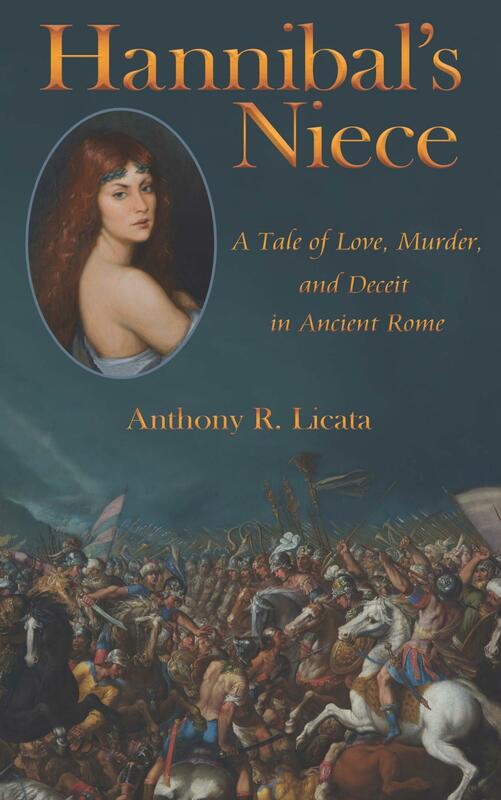 Anthony R. Licata's Hannibal's Niece is a powerhouse accomplishment that is an eye-opening, entertaining, and memorable epic literary feat. Ever since seeing the movie Spartacus as a kid, Anthony (Tony) Licata has been hooked on the Roman Empire—reading and studying Roman history and following it in the popular culture.Throughout his career, Tony has been a committed student of European and American history as well. These interests, coupled with several visits to Italy and Spain, led to his desire to write the historical novel Hannibal’s Niece. This epic story sweeps across the battlefields of Europe and Africa in a riveting tale of love and war, alliance and betrayal, political machinations and intrigue, bringing history to life with unforgettable grandeur. Early in 2016, G. ANTON PUBLISHING formed an alliance with GABE Advisors, LLC to promote a grant program seeking previously unpublished stories from aspiring and established authors. The program is designed around the concept entitled Defining KarmaTM. 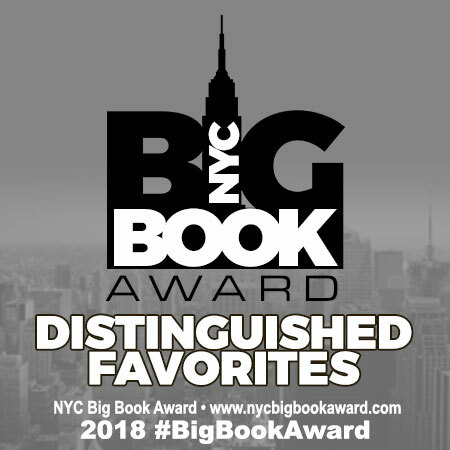 www.definingkarma.com Numerous submissions were reviewed for grant consideration, and the Defining KarmaTM Grant for Literature was awarded to Anthony R. Licata for his outstanding historical novel Hannibal's Niece. GABE Advisors acts in the capacity of literary agent, and G. ANTON PUBLISHING provided the resources to take Mr. Licata's novel to print completion as well continuing to manage marketing and promotion. We are thrilled to have been introduced to Mr. Licata's novel through the GABE Advisors grant program, and it is extremely gratifying to have had the opportunity to assist him in bringing Hannibal's Niece to life. We're looking forward to finding more such hidden gems as submissions to the Defining KarmaTM program continue. 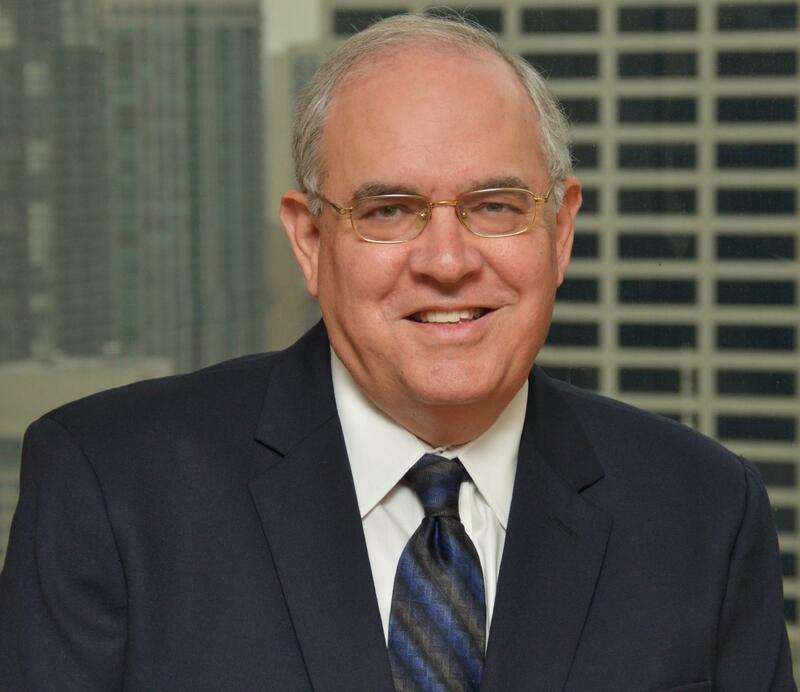 A graduate of MacMurray College and Harvard Law School, Mr. Licata has built a successful law practice specializing in commercial real estate. He is a Partner at the law firm Taft Stettinius & Hollister. 200 BC. HANNIBAL, the fearsome champion of Carthage, has been marauding throughout Roman territory behind his trained war elephants for years. Scipio, a handsome young Roman general driven by a desire to avenge his father’s death at Carthaginian hands, takes up the fight against Hannibal’s brother, Hasdrubal, in Spain. He sweeps the Carthaginians from the field with dramatic new tactics. WHEN THE ROMANS seize Hasdrubal’s harem, Scipio takes the finest woman to his own quarters. The stunning Vibiana, however, turns out to be no mere harem girl—she is Hannibal’s own niece! Scipio soon finds himself bewitched by Vibiana’s charm and beauty, which could well be his undoing. SCIPIO DEVELOPS A PLAN to bring the war back to Carthage, despite plots brewing against him within his own Roman Senate. While Scipio makes treaties with African kings and executes innovative strategies on the battlefield, his love for Hannibal’s niece will come to drive his decisions in ways that shock those closest to him and threaten to rock the foundations of Roman society.